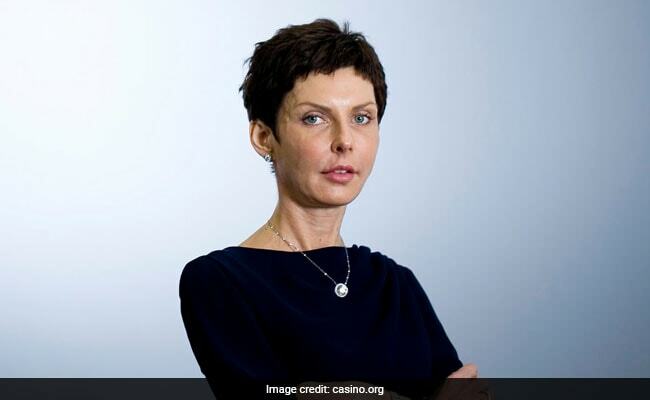 Denise Coates, 51, has a net worth of $4.5 billion thanks to her majority stake in closely held Bet365, according to the Bloomberg Billionaires Index. Denise Coates, the British founder and chief executive officer of online bookmaker Bet365 Group Ltd., is more than 10 times richer than Queen Elizabeth II on the back of the bookmaker's latest accounts. Coates, 51, has a net worth of $4.5 billion thanks to her majority stake in closely held Bet365, according to the Bloomberg Billionaires Index, and joined the ranks of the world's 500 richest people for the first time Friday. She's the only woman among the 17 U.K.-based billionaires -- including jeweler Laurence Graff, Virgin Group founder Richard Branson and Joe Lewis, owner of Tottenham Hotspur Football Club -- on the index. In a Nov. 23 email, Coates's spokesman said she was unavailable for comment. Founded at the start of the century, Bet365 has cashed in on the internet boom in sports betting. The company released record results this week for the year ended March 25, capping more than a decade of year-on-year revenue growth for the Staffordshire, England-based business. Profits have soared even as Britain's bookmakers face scrutiny for betting activity among children. Some 6 percent of those under 16 gambled online this year with the account of a parent or guardian, the U.K.'s gambling regulator said Nov. 21. Along with making her one of the world's richest people, Bet365's latest results make Coates one of its best-paid executives. 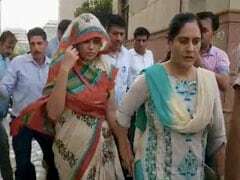 She pocketed 220 million pounds ($282 million) in remuneration last year, her spokesman confirmed in a Nov. 21 email, a 10 percent rise from the previous 12 months. She also received more than 40 million pounds in dividends. Bet365 has paid out more than 550 million pounds to shareholders over the past decade, according to data compiled by Bloomberg. Coates's career is tied to her family, who own Bet365's remaining shares. After graduating from Sheffield University with a degree in econometrics, she trained to become an accountant and took over a small chain of betting shops her father owned on the side. Coates became managing director of the business at age 22, according to a Staffordshire University release, and expanded the number of shops before deciding to shift the business online. Along with Bet365, Coates and her family own Stoke City Football Club. Coates was honored by the Queen in 2012 for her services to the community and business. The 92-year-old monarch has a net worth of about $420 million from her direct holdings. Assets owned directly by the Queen and her family include a stud farm and the world's most valuable stamp collection.